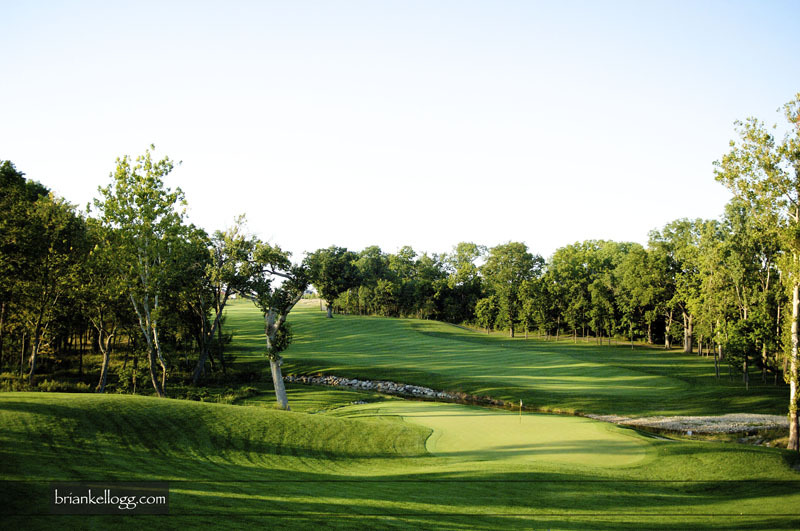 Pinnacle Golf Club is a great venue located in Grove City, Ohio. The arches in the front of the venue are perfect for portraits. 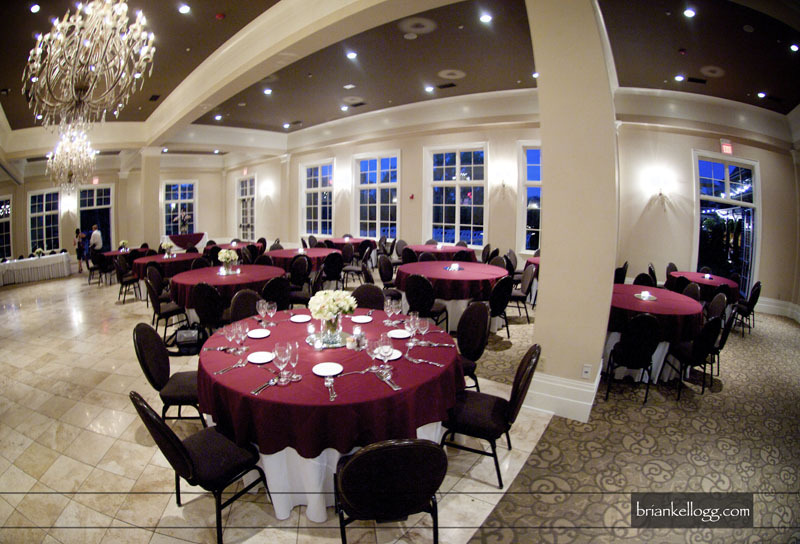 There are three places you can have your weddings ceremony and /or reception at this venue. 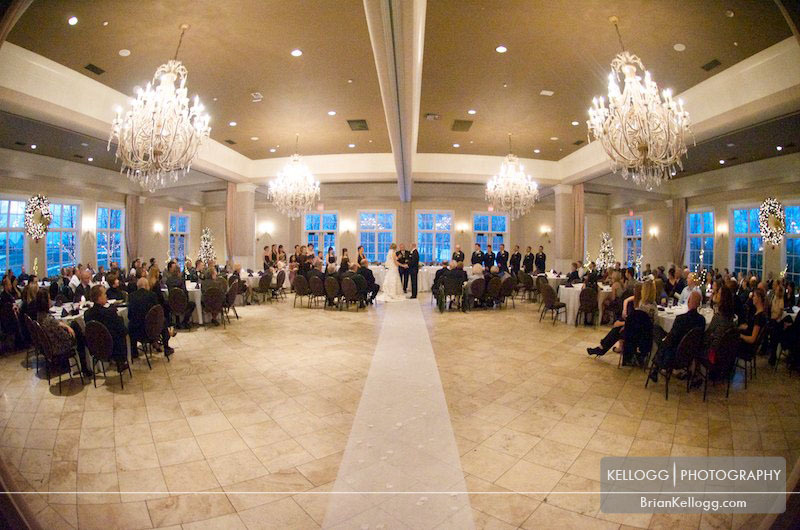 The Ballroom is great for ceremonies and of course your reception. 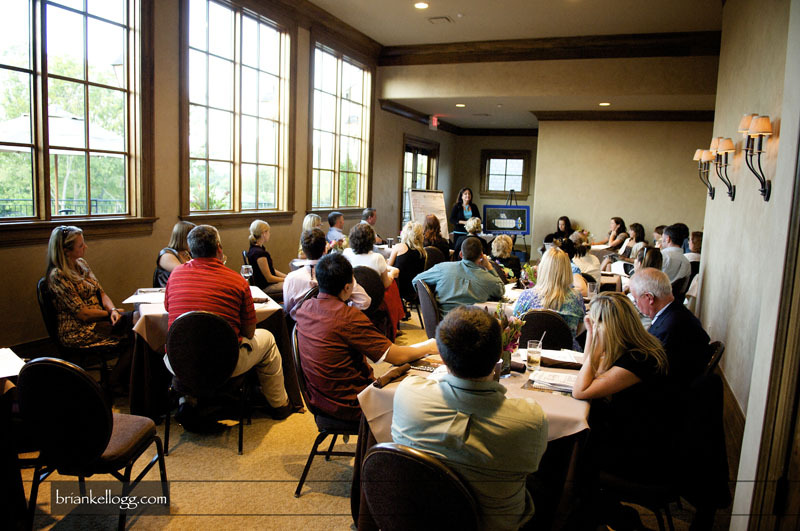 The outside patio in the back is great for your ceremony as well. 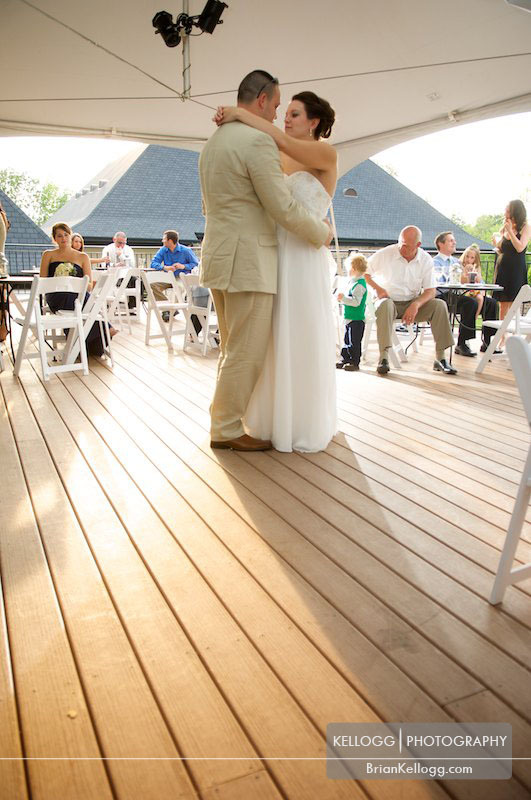 The brick archway and golf course is a perfect background for photography and your guests. The third location is up on the second story deck and it has the best view for all of your guests you can only seat about 40-50 people comfortably up there. If you have a small wedding it is perfect. The portraits that I get from here are amazing. The wonderful architecture of the Pinnacle and the golf course in the background is a great location for any wedding.